Not only can you use the lastminute.com website to search low cost flights, but we have even preselected some flight offers from Amsterdam to Kiruna for you to save you time. Hi and welcome to your perfect solution to finding low cost flights in just a few clicks! When searching for a low cost flight from Amsterdam to Kiruna, all you have to do is complete the search form and in no time you will be flying off to Kiruna. Once your flight Amsterdam-Kiruna is booked, using lastminute.com you can even organise the rest of your trip. 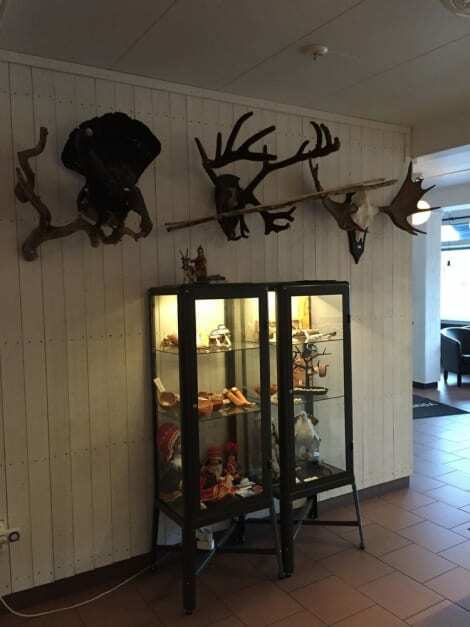 From car hire and accommodation in Kiruna as well as a guide to Kiruna so you know in advance what there is to see and do.